It is important not to underestimate the power of a healthy, beautiful smile. When you take good care of your teeth, this can provide you with a wide array of benefits such as improving your self-esteem and your overall health. This is why many people see spending money on their teeth as a wise investment in themselves. Here are a few of the ways in which investing in your teeth can prove to be a good long-term investment. Spending money on the regular maintenance of your oral health can actually save you money in the long-run, as doing so can prevent the need for more costly dental procedures down the road. Think of your teeth as a car. If you do not perform regular maintenance on your car, such as performing oil changes, your whole engine will suffer and need extensive repairs. Similarly, if you do not have regular dental checkups and cleanings, this can can cause gum disease, and the need for expensive procedures such as root canals. Investing money in maintaining your teeth will prevent you from having to spend more money in the future. Many people are surprised to learn how much their oral health is connected to their overall health, and how much of an affect their oral health can have on their entire body. However, new studies continue to find connections between oral health problems, and health problems throughout the body. For instance, a large majority of people with heart disease also have gum disease. It has been suggested that there is a link between inflammation of the gums and inflammation of your blood vessels, which can then lead to heart disease. Bacteria in infected gums can also lead to respiratory infections such as pneumonia. Investing in your teeth is then a great way to help maintain the health of your entire body. Many people are self-conscious about their smiles. This is particularly the case for people who may feel embarrassed about their teeth if they are yellow or crooked. When you feel embarrassment about your teeth, you are less likely to laugh or smile, and may even begin to feel depressed about the way your reflection in the mirror makes you feel. 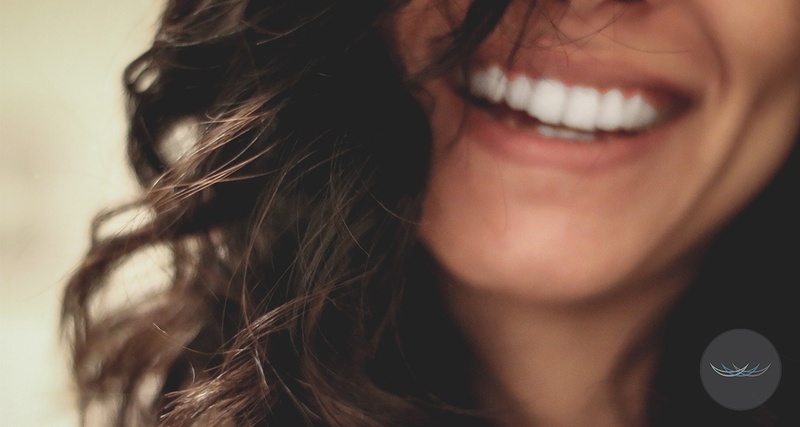 Investing in your smile can then be priceless, as it can boost your self-confidence, your self-esteem, and can change the way you view yourself and live your life. It is important not to underestimate the effect a beautiful smile can have on your entire demeanor, as well as your outlook on life. Improving your smile can also be a wise investment by helping to change the way others view you. A beautiful smile can go a long way in life, from helping to impress potential employers on job interviews, to making your profile stand out should you venture into online dating. Investing in your smile can pay for itself in the benefits it can bring to your personal and professional life, as image can have a big effect on the way others perceive you. Straightening crooked teeth in less time with clear braces from Six Month Smiles for instance can be a life changing event! As you can see, you can never go wrong by investing in your teeth. Ensuring that your mouth is healthy, and that you have a clean, white, beautiful smile, will help to improve your physical and mental health, and can save you money in the long-run on dental procedures. Knowing why your teeth are a good investment will lead to a decrease in future unexpected dental visits for very preventable issues.